Most importantly Brett is a blessed wife and mother of two – her most important job. Brett Badgley Snodgrass is also an award winning Family Nurse Practitioner in Memphis, TN specializing in family practice, pain management and palliative care. She is also President of her own consulting business. She travels and speaks nationally on many topics important to healthcare. Brett is board certified with the American Association of Nurse Practitioners, where she is the current Tennessee State Representative. She is also a member of the Academy of Pain Management and Sigma Theta Tau. Brett is a member Tennessee Nurses Association. She has made it her mission to help the Advanced Practice Nurses of TN achieve Full Practice Authority. She is also expert faculty with CO*RE REMS for ER/LA Opioids, an FDA driven initiative. 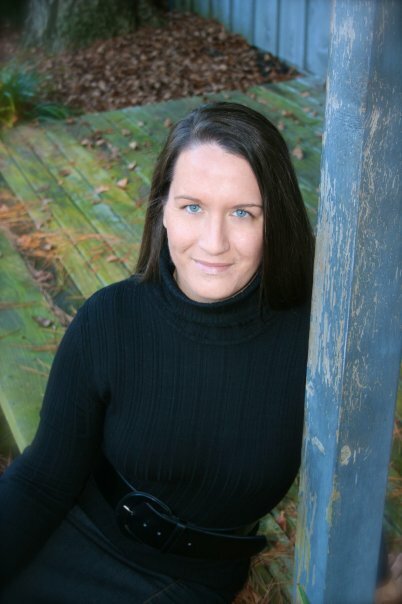 Her passion surrounds providing, educating, and legislating for appropriate chronic pain management and safe opioid prescribing across the United States. Disclaimer: All material on this blog is provided for your information only and may not be considered as medical advice or instruction. No action or inaction should be taken based solely on the contents of the blog; instead, readers should consult appropriate health professionals on any matter relating to their health and well-being. This was such a great find!! Do you ever speak for NP organizations? I am a NP mother-wife-daughter-sister-runner as well. It is an amazing role. Thank you so much for your blog and website. I will be sharing with my colleagues. Allison, Thank you for such kind words! Yes, I do travel and speak quite frequently. I will be speaking next weekend at the Annual Tennessee Nurses Association Conference. Feel free to email me, would love to speak with you further – snodgrassnp@aol.com. Thanks again! Wow – Brett – I followed a link from Latrisa – and found YOU! Neat! Welcome, So glad you found me! Check back often as I am always adding new subjects! I read your article on KevinMD.com and subscribed to your blog. There are great no-cost vaccine resources on http://www.adolescentvaccination.org and http://www.adultvaccination.org for both the healthcare professional and the patient. Feel free to share with others! Your blog was highly recommended by a friend and so I immediately read it. There are many inspiring insights here; but your recent post – the one on DIETING – really hit home. I’ve tried all sorts of dieting, I’m now following the After-6 diet but I dunno if it’s gonna work (crossing my fingers here!). Anyway, thanks for such a fun, easy-to-read blog. 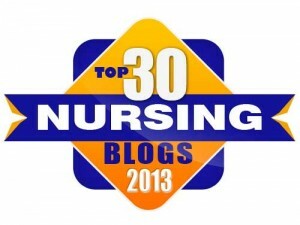 As an editor for Nursing Explorer http://www.nursingexplorer.com, I know the hard work that nurses put into their profession which is why seeing you come up with this blog is quite refreshing. Kudos and more power! ‘Looking forward to reading more posts soon. You’re welcome. As I’ve said, your blog is a refreshing read so as a recent subscriber, I enjoy and learn at the same time. I’m also into blogging, this is a huge part of my job as an editor for Nursing Explorer so please do not hesitate to let me know if you would like me to write a blog for you. I have chanced upon the “End of Life Issues’ here and, if you may, I have an interesting article to post about this – I’d like to expound on how a nurse can alleviate the burdens of a suicidal patient. If you have any other topic that you would want me to write about, please let me know. Good Morning Brett and Happy New Year! Thank you for your blog! I found your blog easy to read and interesting to follow. I have been thinking of starting my own blog as a new FNP in Texas. I feel like I have so many interesting, awe inspiring moments that would be beneficial to my colleagues and would also like to just have a sounding board of motivating healthcare progress related to the initiation of my practice. Do you have any suggestions for me? Any information would be greatly appreciated! Thank you again and Happy New Year! Jump right in… the waters great!! Go for it!